The family home of outspoken Parkland shooting survivor David Hogg was the target of a “swatting” hoax this morning when a caller falsely claimed the address was the site of a hostage situation. Emergency services responded to the call and found there was no hostage situation, a local ABC affiliate reports. Several sheriff’s office units and a police helicopter were also reportedly sent to the scene. 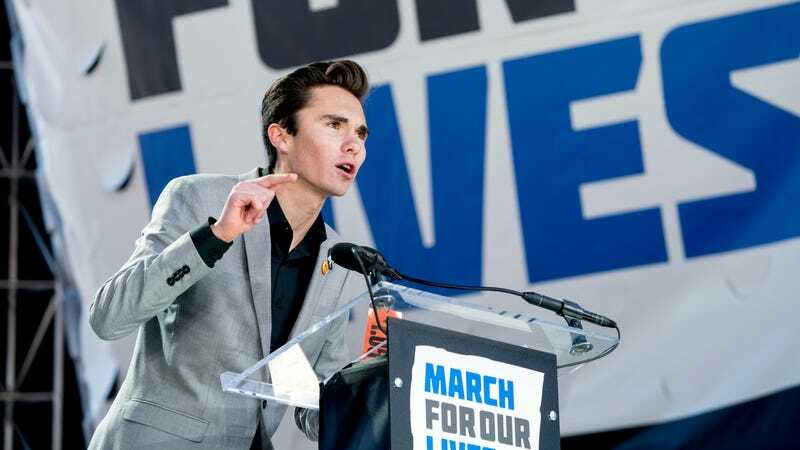 Hogg was in Washington, DC at the time to accept the RFK Human Rights award. Named for the SWAT teams or similar emergency units that respond to such fake tips, swattings have become a mainstay of online feuds. Placing such a call can carry a felony charge for the caller, and for targets, these incidents have been deadly in the past.